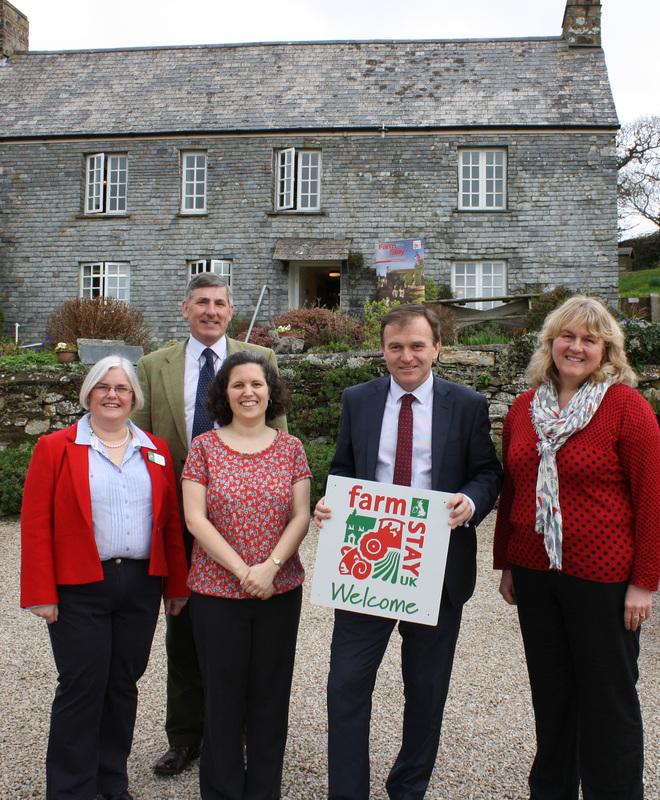 Food and Farming Minister George Eustice, representatives from DEFRA and the NFU were among the guests invited to celebrate English Tourism Week on April 4 with a farmhouse breakfast hosted by Farm Stay UK member Hannah Elford and supported by local businesses. The breakfast, which took place at Degembris Farm near Newquay in Cornwall, was held in response to the news that the Government has established a £2 million support fund to help tourism businesses affected by the recent floods and is working with businesses to develop the rural economy. Andy Woodward, chief executive of Farm Stay UK, added: “We very much welcome the news that the Government has established funds to encourage tourism and support businesses following a difficult winter. Farm Stay has worked exceptionally well with DEFRA over the past few years and recognised how the DEFRA training and support programmes have helped our members, including the RDPE and REG grant schemes.